1.Features silicon rubber wheel with metal thread to prevent corrosion. 2.It is used to replace the old or broken Coating Machine Wheel, which is easy to install. 3.Oil resistant, high temperature resistant. 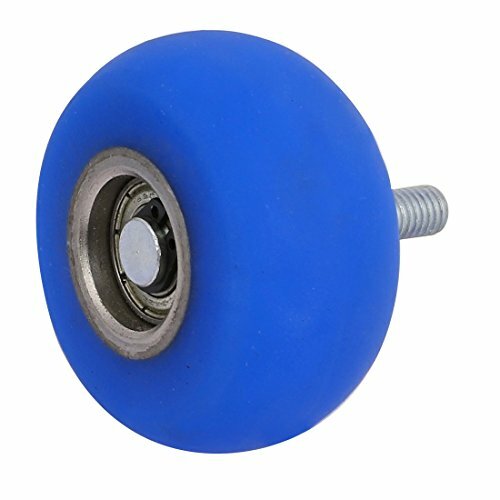 Features silicon rubber wheel with metal thread. It is used to replace the old or broken Coating Machine Wheel.